Where artists and dreamers like Kahlo, Rivera and Buñuel called home. for old friends gathering to toast art, music and life. Distilled the old way and handcrafted with care. As authentic as those who share it. With Coyoacán, life isn’t rushed. It’s celebrated. 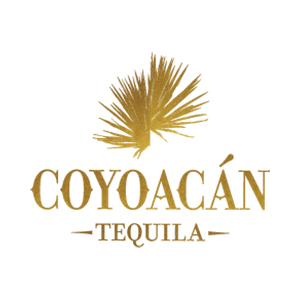 Coyoacán is an authentic, Mexican tequila carefully crafted to emulate the tequilas that are enjoyed in the most traditional Mexican circles—and typically only available for consumption in Mexico. It honors the traditional Mexican process from start to finish, cutting no corners like many of their biggest competitors and is produced in small, careful batches made from the purest, perfectly aged hearts of agave.